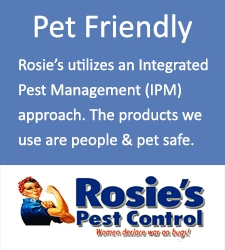 Are you are experiencing a problem with insects or pests at your home or office? If so, we can help. 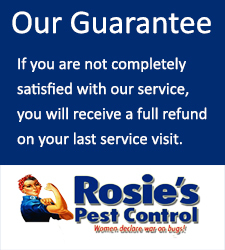 Rosie’s Pest Control is a full service pest control firm. 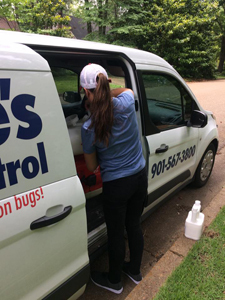 We can eliminate all types of pests, including; ants, roaches, beetles, termites, mosquitoes, roof rats and other commonly encountered pests in Memphis. 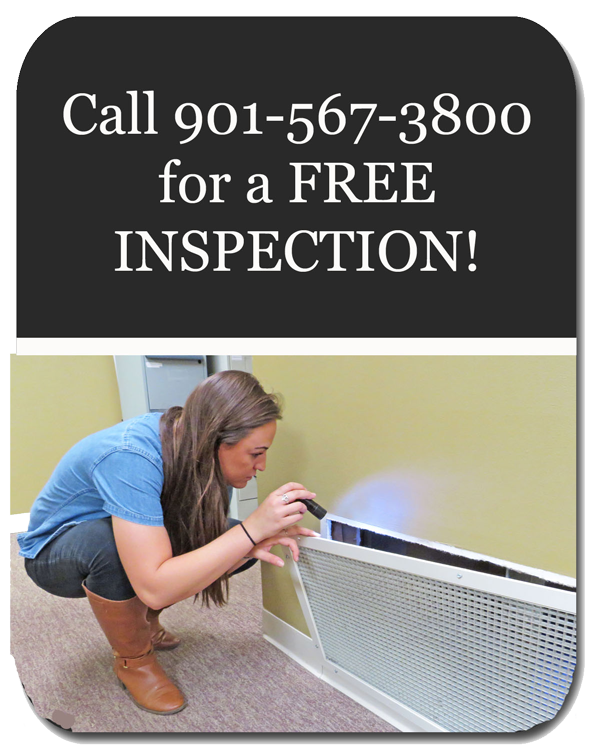 If you are looking for someone to come out and inspect, we do provide FREE pest inspections. Contact us and one of our experienced service technicians will come to your home or office and conduct a thorough inspection. They will check for indoor pests and outdoor pests as well. Each inspection comes with a full report, explaining exactly what our technician found. The report will also contain a recommended treatment plan. If you are interested in having one of our service technicians come out, please give us a call, or fill out the contact request form shown below. 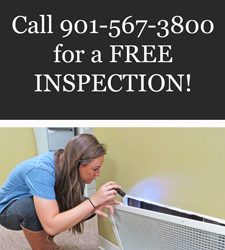 Our service technicians are some of the very best in the greater Memphis TN and Southaven MS area.